Spritex Alert — Site Intropa N.V. 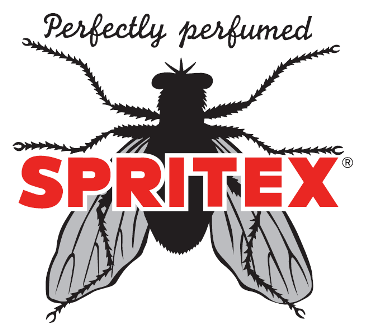 WARNING: Purchasing Spritex Insecticide products from countries outside of Europe for import to Africa is illegal. You will have your goods confiscated and may face persecution, fines and jail. Intropa, the exclusive agent for Spritex in Africa is issuing this customer alert to purchasers of Spritex particularly through the internet in regards to fake Spritex products that are being illegally imported from countries outside of Europe into Africa. To buy Spritex for import into any African country please contact Intropa the exclusive agent for Spritex in Africa.